52 one hour session calls that will keep you laser focused on massive results. 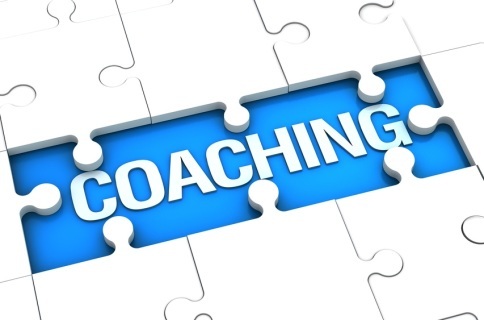 Experience instant results that will offset the cost of this coaching program. Over 96% of independent restaurant owners want more time or more money. Take that step now with a high level coaching program from Marcus Guiliano. For more info call Marcus at (845) 647-3000. This is a hour all out in-depth, in person analysis of your business with Marcus and Jamie. Experience double the coverage at a savings. Pick Marcus's brain for 15 minutes. All you need is one idea to make thousands of dollars. Let's focus on that idea. Are you finding you’re not making enough money in your business? Are you wondering why you even opened your business in the first place? Are you on the verge of opening your first business and even aware of all the components necessary to make it successful? Whether you’ve been in business for one year or 25 years, or just about to launch your first business, then “50 Mistakes Business Owners Make”, is a crucial resource for you. 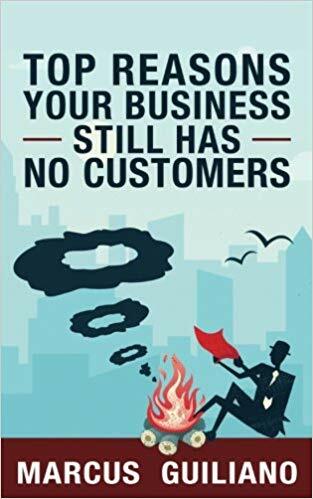 In “50 Mistakes Business Owners Make”, Marcus Guiliano and Carl Solomon offer you sound guidance for both avoiding and/or fixing costly mistakes that are often made by both new and seasoned business owners. Contained within these pages, their collective experiences can help the new business owner get a handle on many of the overlooked details that are foundational for business success, and help the more experienced business owner take a fresh look at his/her business and give it new life. How to stand out in a crowd. How to get people to notice your business. Competition can be tough, real tough. You need to keep competing every single day. In this audio Marcus talks about making your business stand out and making it fun. You customers, and non-customers, will notice.